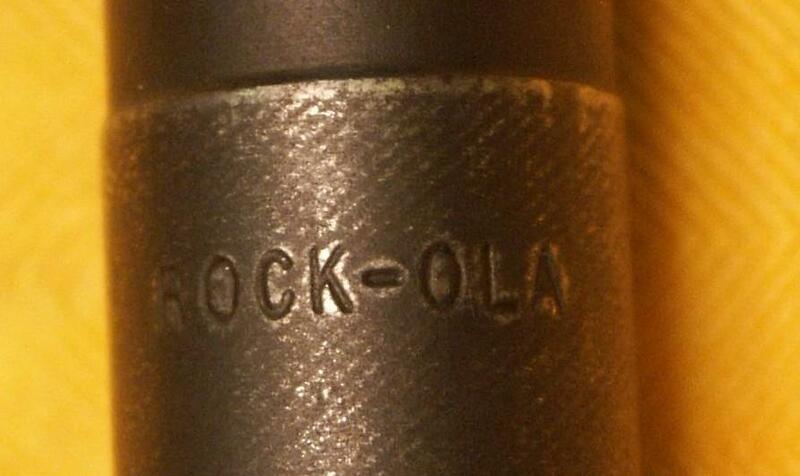 Breech "Quality H M C" barrel "ROCK-OLA"
The M1 carbine is an interesting little weapon. The original request for a compact and lightweight shoulder arm to replace service handguns for second-line (non-fighting) troops was first issued by US Army in 1938. The idea behind this request was that a shoulder arm, such as carbine, firing ammunition of moderate power, will have more effective range and will be much simpler to train the users to fire it accurately, than the standard .45 caliber semi-automatic pistol or revolver. This request was probably the first recognition of the need in the Personal Defense Weapon in the modern sense. Request was shelved for some time and re-issued in 1940. It included the new cartridge of .30 caliber but of power far less than of US general issue .30-06 ammunition. 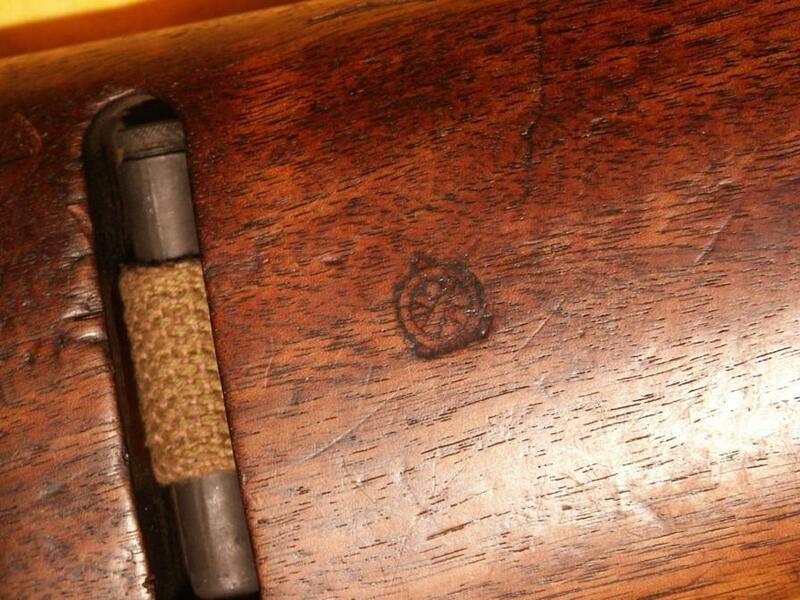 The cartridge, officially named the "cartridge, ball, .30 caliber, M1", was developed by the Winchester company. It was a straight-case, rimless design with round-nose bullet weighting 110 grains (7.1 gram) and muzzle velocity of 1860 fps (~ 570 m/s). Muzzle energy was about 2 times more than of .45ACP pistol cartridge but still almost 3 times less than of .30-06 rifle cartridge. 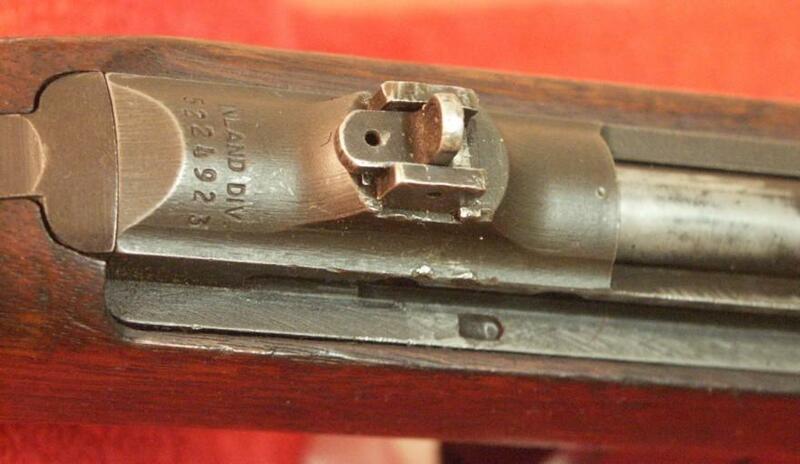 In the modern sense the .30 carbine cartridge can be called an "intermediate" but the lack of the muzzle energy and round nosed bullet limited the effective range to about 200 meters or so. Anyway, it had still much longer range than any pistol round of its time, along with moderate recoil. Many companies submitted their designs for US Army trials but the winner eventually became the Winchester. 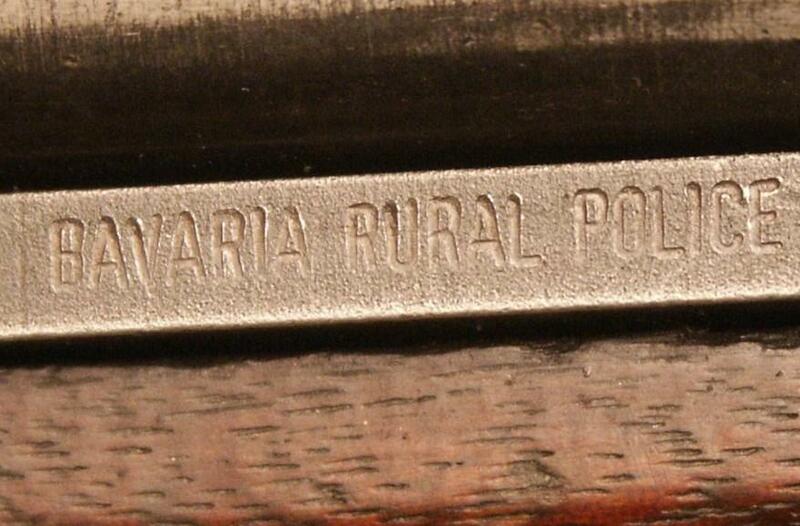 The design of the Winchester carbine is often contributed to the David "Carbine" Williams, who was the developer of the gas system. 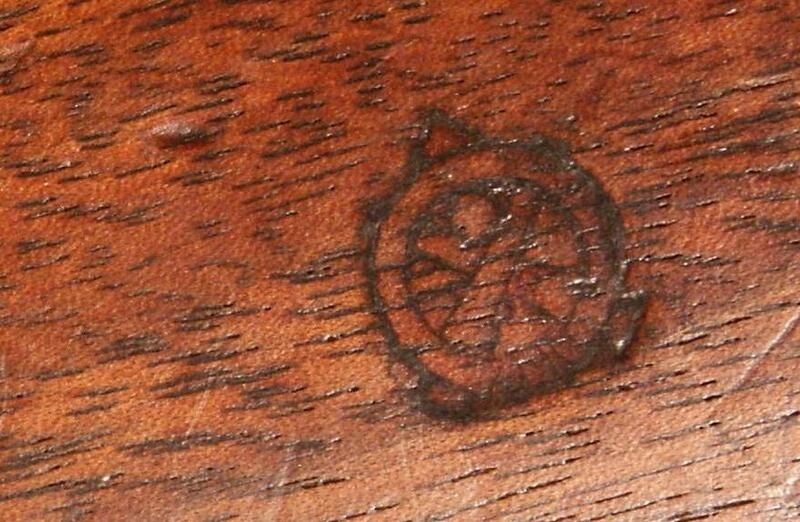 But, according to some sources, this carbine was born as a spare-time hunting carbine project of some engineers at Winchesters' workshop, and, when military request appeared, this design was resurrected and adopted for intended use. 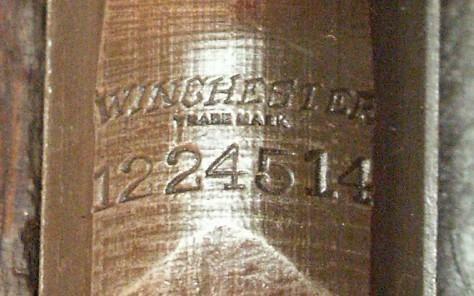 In any case, Winchester began to deliver its first carbines to the US Government in the July, 1942. 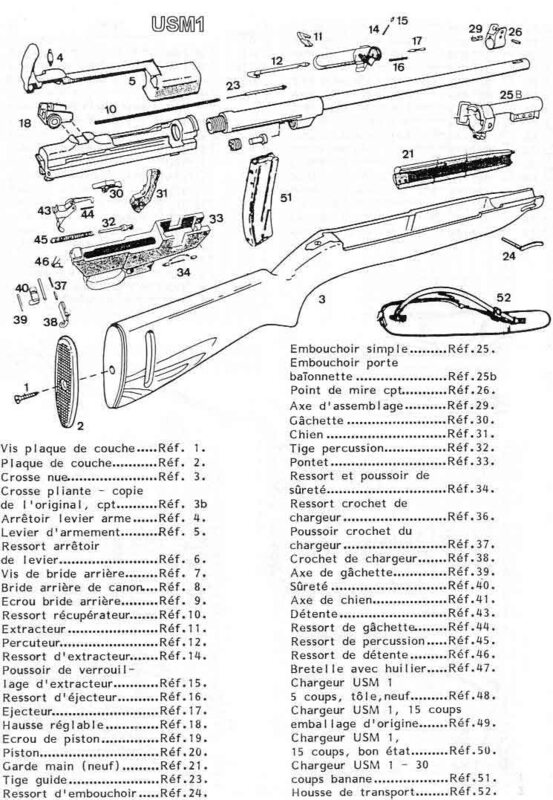 Some other manufactures also were selected to produce the M1 carbines, such as Inland Manufacturing Division of the General Motors Corp., Underwood-Elliot-Fisher Co., Saginaw Steering Gear Division of the General Motors Corp., National Postal Meter Co., Quality Hardware & Machine Co., International Business Machines Corp (IBM), Standard Products Co. and Rock-Ola Co. During the period of 1942 - 1945 total of more than 6 millions of carbines were manufactured. 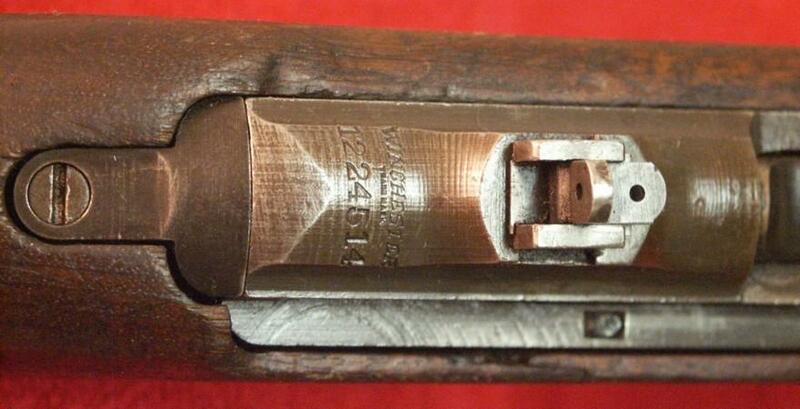 Since 1944, the only companies still manufacturing M1 carbines were Winchester and Inland. After the end of the WW2 production continued for some time, and M1 carbine and its variations saw some serious action as a first-line weapon not only during the WW2, but also during Korean and early stages of Vietnam war. M1 carbines also were widely exported by US Government to numerous friendly nations, mostly in South-East Asia. M1 carbines saw limited use in the post-war West Germany and France. It should be also noted that M1 carbines are still manufactured by various small US companies for civilian sales, using both military surpulus and newly made parts. Large numbers of surpulus M1 carbines also were sold at the civilian markets in the post-war period. 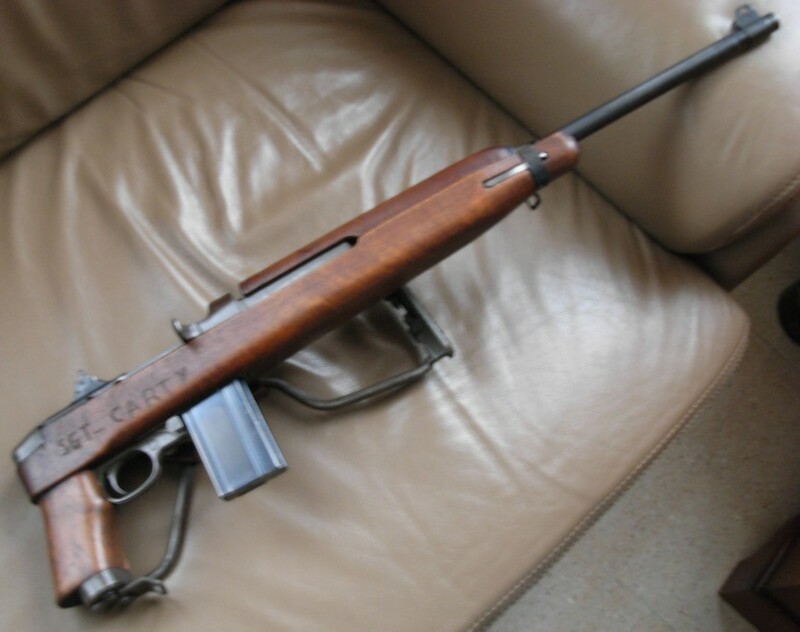 Technically, M1 Carbine is a gas operated, magazine fed, semi-automatic or select-fire (M2) short rifle. It uses the short-piston stroke gas operated action, designed by D. Williams. 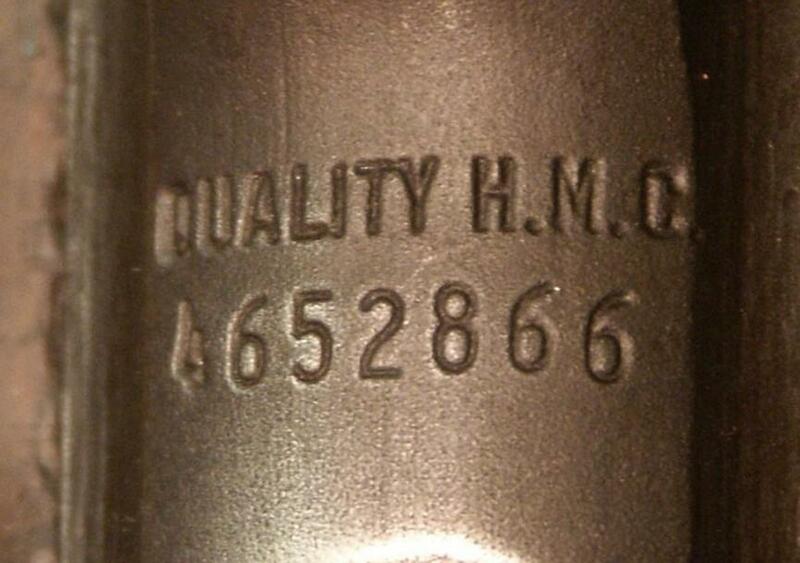 Gas piston is located under the middle of the barrel and has a travel of about 1/3 inch (8 mm). When gun is fired, the powder gases are bleed from the barrel into the gas chamber and propel the gas piston violently to the rear. 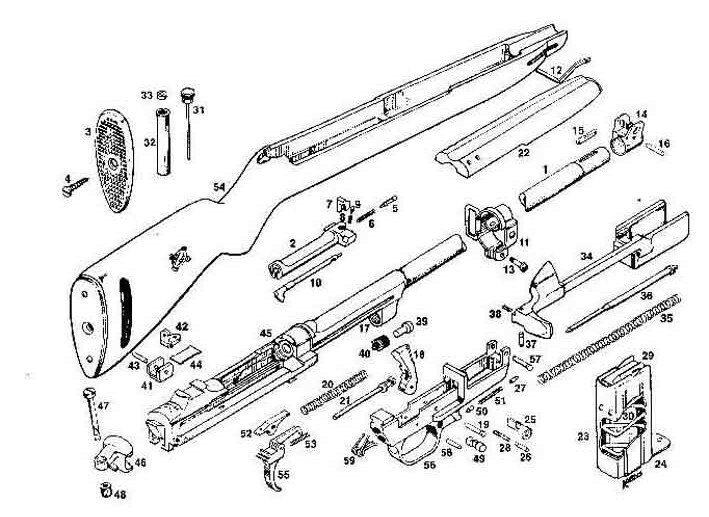 The gas piston thus gives a sharp blow to the operating slide, which is located inside the stock and is linked to the rotating bolt, more or less similar to one found in M1 Garand rifle. 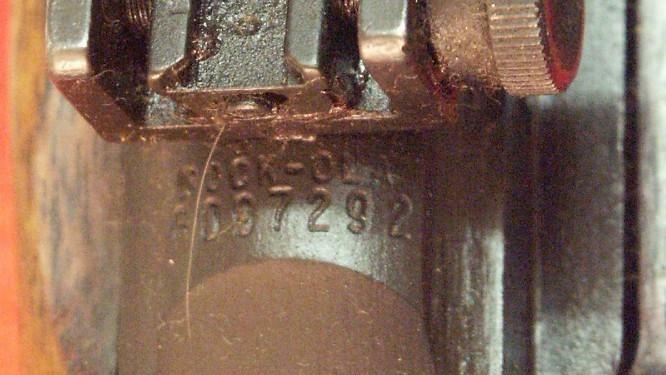 The bolt has two forward lugs that locks into the receiver walls. The safety on all M1 carbines and variations is located at the front part of the triggerguard. 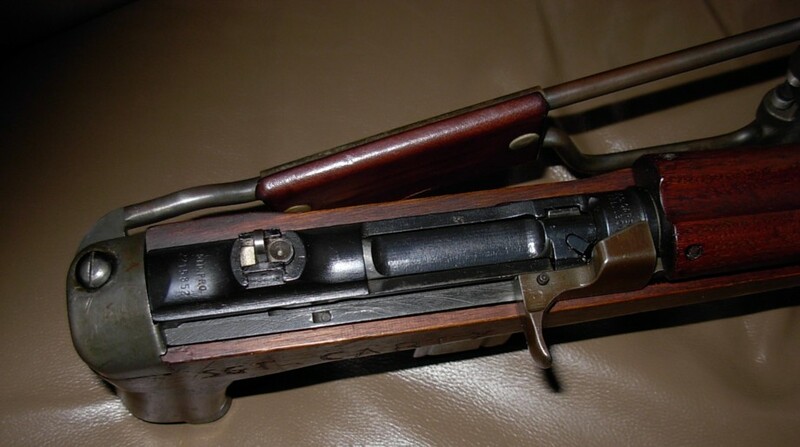 On the earliest carbines the safety was in the form of the cross-bolt push-button but latter it was replaced by the lever-type switch, because in the heat of the combat the safety button was sometimes confused with magazine release button, located next to the safety. The fire mode selector on the M2 and M3 was located at the left side of the receiver. The cocking handle is permanently attached to the operating rod. 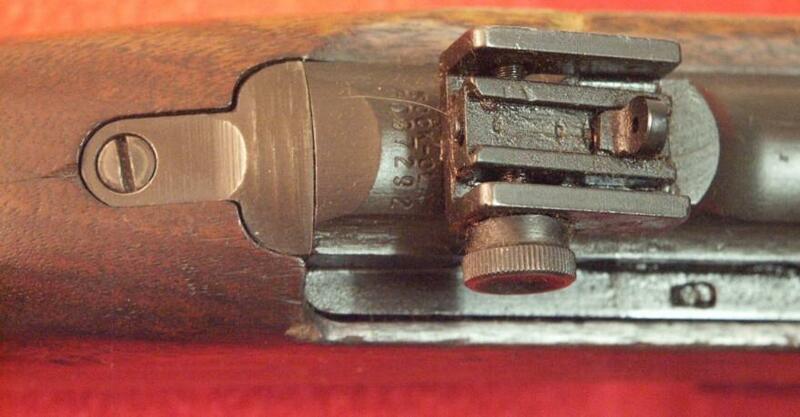 Sights on the earlier M1 carbines had a flip-up rear diopter (peep-hole) with settings for 150 and 300 feets, and later rear sights were replaced by drift-adjustable diopter. Carbines were issued with sling and sometimes with additional pouch that was mounted on the buttstock and allowed to carry two spare magazines on the gun itself.